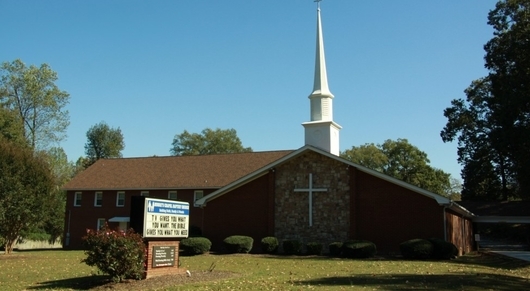 Welcome to the online home of Moore's Chapel Baptist Church! We're glad that you have taken the opportunity to check us out online and look forward to seeing you in person! 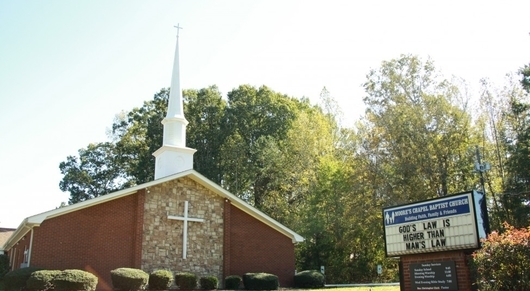 While Moore's Chapel Baptist Church has been around since 1878, you will find a church that is relevant in today's world. 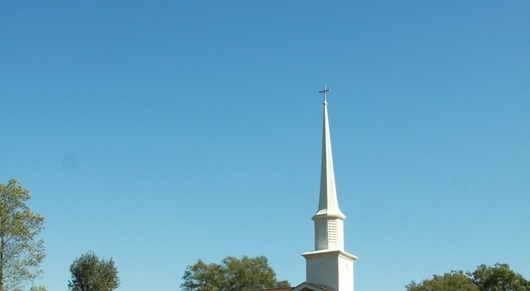 At Moore's Chapel our morning worship service on Sunday combines our rich heritage of traditional hymns, worship songs and gospel music. Our Sunday and Wednesday Evening Bible Studies offer the opportunity to study the Word of God in a relaxed and discussion based atmostphere. We believe that attending any of our services should be a meaningful experience that proclaims the Gospel, encourages believers to walk in a close relationship with Jesus Christ and to develop equipped disciples to minister in the community. Alot of great things are happening here, it is truly a new day at Moore's Chapel. 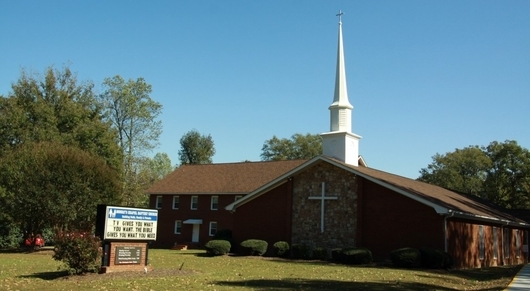 It is our prayer that you will find your home here at Moore's Chapel Baptist Church. Preaching/teaching that is centered on the Word of God. Family Friendly Ministries to meet the spiritual needs of every age.